Last week Swiss International Air Lines announced they’re rebranding. The current brand, visually, includes a red cube shape with the Swiss flag in the bottom corner. Simple. Clean. Unencumbered. Proud. Precise. Very Swiss. When you hear rebranding you may think, ‘now what?’ The current branding works, right? Well according to Holger Hätty, Chief Commercial Officer of Swiss International Air Lines, companies can’t afford to be complacent; they must lay the foundations of today for tomorrow’s successes. Swiss International definitely has a strong and viable foundation. It was Swissair (predecessor to Swiss International) that created a foundation of exceptional customer service and operational efficiency (Duh! They are Swiss after all). Had Swissair not built such a strong foundation, they would not have weathered 9/11 or bankruptcy to become SWISS. 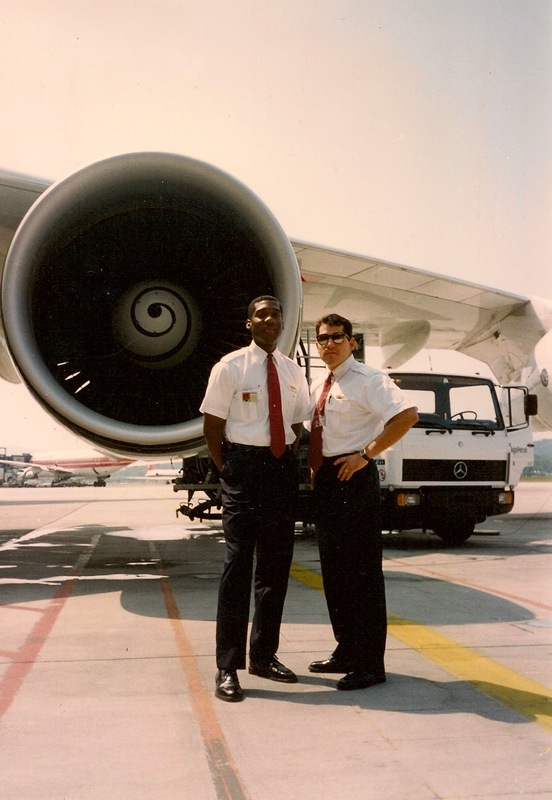 Over a 2.5 year period, I had the opportunity to experience the Swiss spirit firsthand as a FA in the crew exchange between my airline and Swissair (mid-1990’s). What a wonderful experience. Water skiing on Lake Geneva. Day trips by train into the Swiss countryside. Spectacular views of the Swiss Alps (Matterhorn). Fondue. Endless fields of sunflowers. Wonderful friends. After quite a long absence, I recently visited Switzerland where I met up with an old Swissair friend. Ah, the memories. Many things had changed, especially at Flughafen Zurich. The whole experience was distinctly Swiss. Loved the airport train ride between terminals! Click to experience. Seems like some things old are new again. Out with the red cube. Welcome back tailfin with the Swiss cross! SWISS believes this better represent the move to be the “Airline of Switzerland”. I agree. 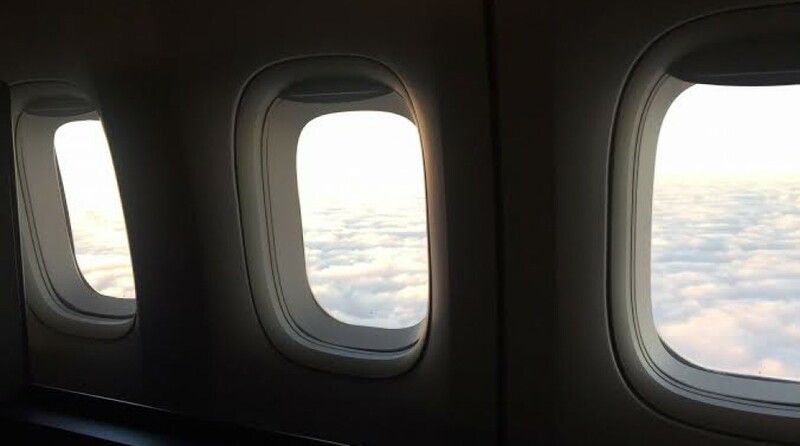 This entry was posted in Uncategorized and tagged airlines, airplanes, avgeek, flight attendants, Swiss International Airlines, Swissair, Switzerland, Zurich. Bookmark the permalink.